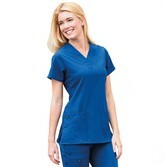 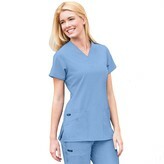 PRODUCT DETAILS Jockey Scrubs offer the features you want. 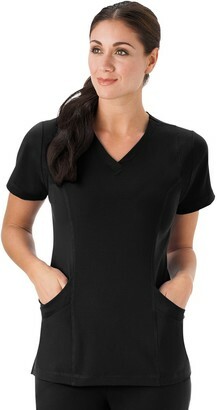 A cell phone pocket with a hidden zipper on this women's top gives you the perfect storage spot. 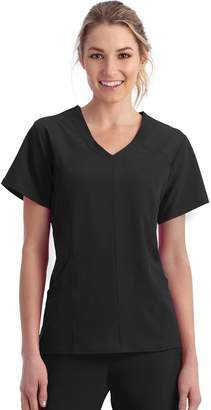 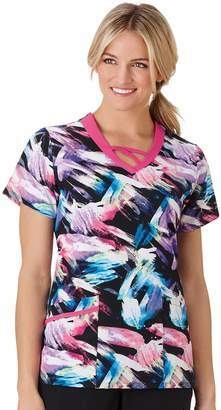 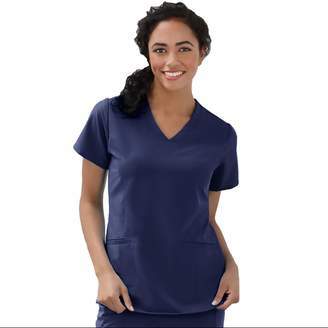 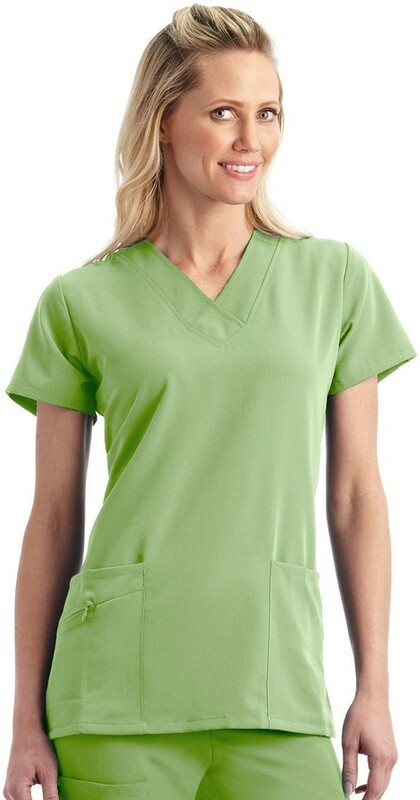 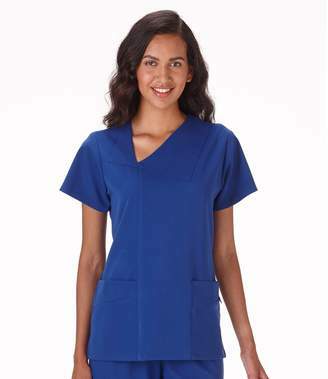 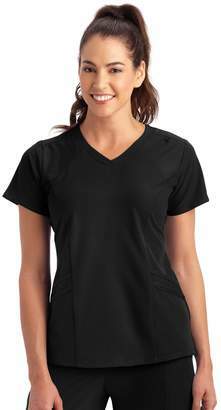 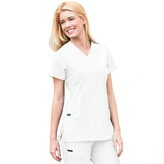 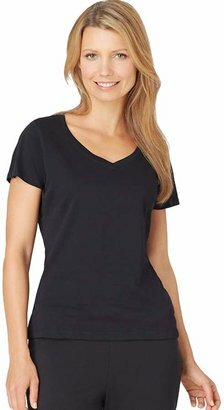 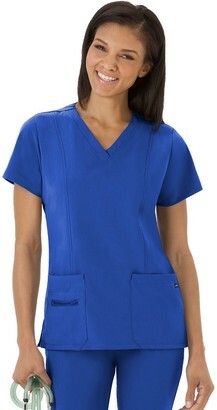 Product Features Vented hems Wrinkle-free, shrink-free design V-neck Short sleeves 3-pocket Fabric & Care Polyester/rayon/spandex Machine wash Imported Promotional offers available online at Kohls.com may vary from those offered in Kohl's stores.